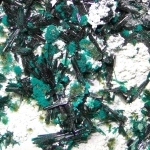 Aesthetic well formed crystals of atacamite, arranged like as sun or individuals crystals. 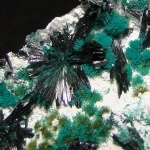 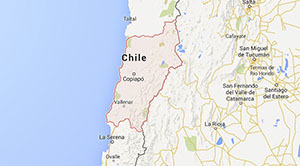 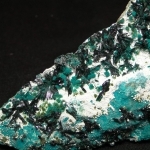 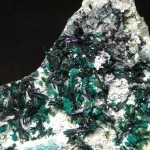 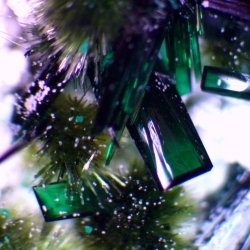 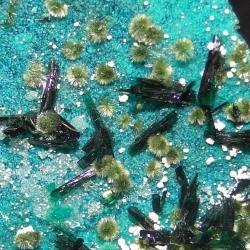 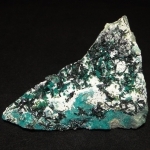 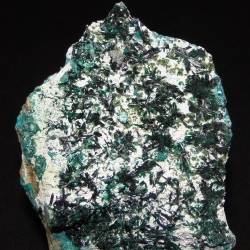 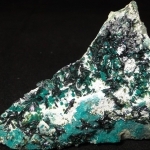 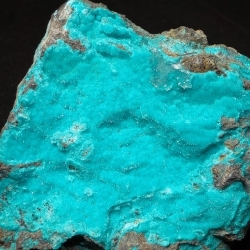 Atacamite is accompanied by others minerals such as libethenite, pseudomalachite, halloysite, gypsum and chrysocolla. 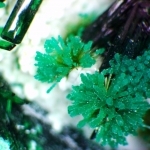 Excellent sample for showcase or microscope.